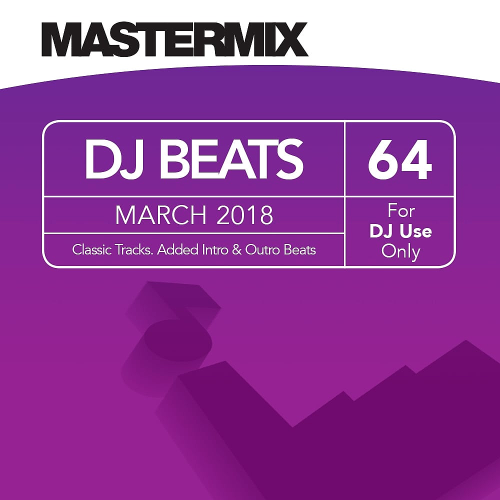 Date: 30.03.2018 | Disco, Reggae, RnB, Pop, Blues | Tags: Mastermi, DJ Beats, Music Factory, Propoganda, Rick Astley, The Jacksons, The Supremes, Aerosmith, Bananarama, Dennis Edwards | Download Mastermi DJ Beats Vol. 64 (2018) for free. The ultimate DJ accessory continues to go from strength to strength! Classic Hits from the 60s to present day with added intro & outro beats to help DJs create innovative sets for their clients. Each month the collection grows to offer DJs the ultimate tool to help create new and innovative sets for their audiences. Automatically Sunshine is a single written by Smokey Robinson and released as a single by Motown singing group The Supremes as the second single from their popular album Floy Joy. Show You the Way to Go is a song written by Gamble and Huff and released as a single by The Jacksons on their CBS album. Shake Your Groove Thing is a song by disco duo Peaches & Herb. You Could Be Mine is a song by rock band Guns N Roses! This album features 15 massive floorfillers including tracks.